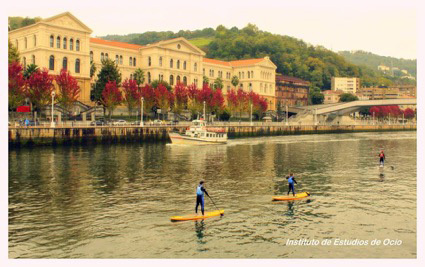 The Institute of Leisure Studies (ILS) is a cross disciplinary organization that was first established in Bilbao, at the University of Deusto, back in 1988. 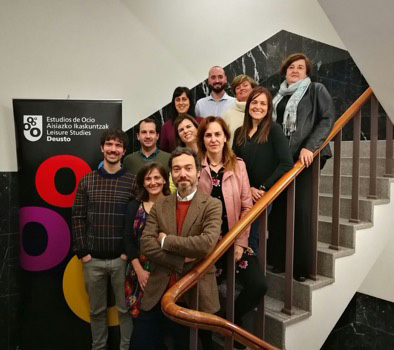 It focuses on fundamental research, postgraduate education –with a Master in Cultural and Recreative Projects Management and a PhD Programme in Leisure, Culture & Communication for human development– as well as social transfer, including our successful Citizenship School for lifelong learning. 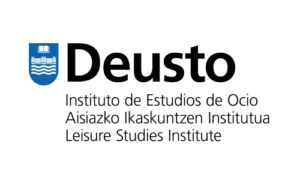 ILS has currently a team of 12 researchers that collaborate with more than thirty academics within the University of Deusto, being active member of the major international networks in the field. ILS has always focused on the manner in which cultural experiences are produced, interpreted and socialised, helping to understand how creativity contributes to human development as well as personal and community fulfilment. We would like our participation in ADESTE+ to be crucial important for better develop two closely interwoven dimensions: the first highlights creativity as a valuable leisure experience, connected to strengthening cultural audiences and developing emerging public and, ultimately, to sustainable management of a cultural heritage, both tangible and intangible, that is no longer understood as simply inherited but as a social construction that increasingly encourages citizen participation. The second dimension centres on the necessity of retaining inclusive and vibrant urban public spaces renewed through Cultural and Creative Industries (CCI) and organizations, which is a cluster of sectors subjected to extraordinary dynamism where highly innovative creative processes blend with business positioning strategies on a more critical and sustainable scale than the traditional mass culture industries.